22 INCREDIBLE BARN VENUES IN THE U.S.A – Hint, Hardy Farm is #13! 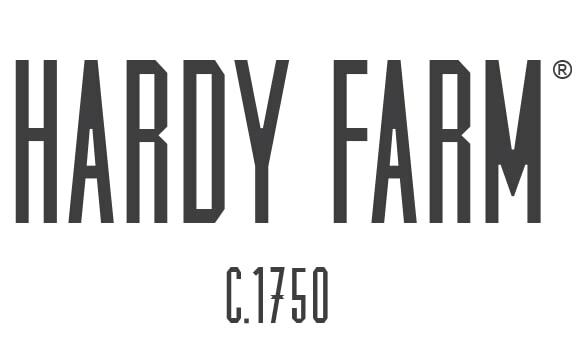 We are always so excited to see Hardy Farm mentioned in these types of roundups!! We know that our couples see and understand the value of our whitewashed walls in the Rustic Barn, the 102-foot sailcloth tent, the raised garden beds, and the woodland chapel that overlooks the Wedding Venue. We are excited to be honored in this feature 22 Incredible Barn Venues in the United States! We are certainly showcasing why Maine is a true wedding destination!